Welcome Home to Countryside North Apartments! Looking for an apartment that is more like a home? 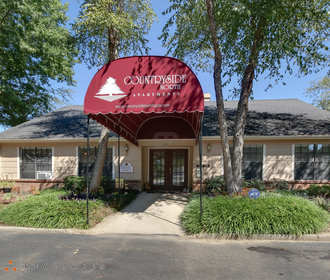 Make sure you check out the ranch-style apartments at Countryside North, where affordable living and a full amenity package will beckon you home. Your apartment home offers washer/dryer connections, ceiling fans, large closets, patio and more. You’ll find a large pool, tennis court, playground, fitness center and Community Room to share good times with your new friends.